Do you have someone in your life who is a movie aficionado? A huge Star Wars fan? An anime devotee? Do you find yourself hopelessly clueless about these things and panicking to find the right gift for them this coming holiday season? ...All right, all right. We have some suggestions for you. As fans of the aforementioned, here are some gifts we'd like to receive, and we think your friend/significant other/miscellaneous geek may as well. 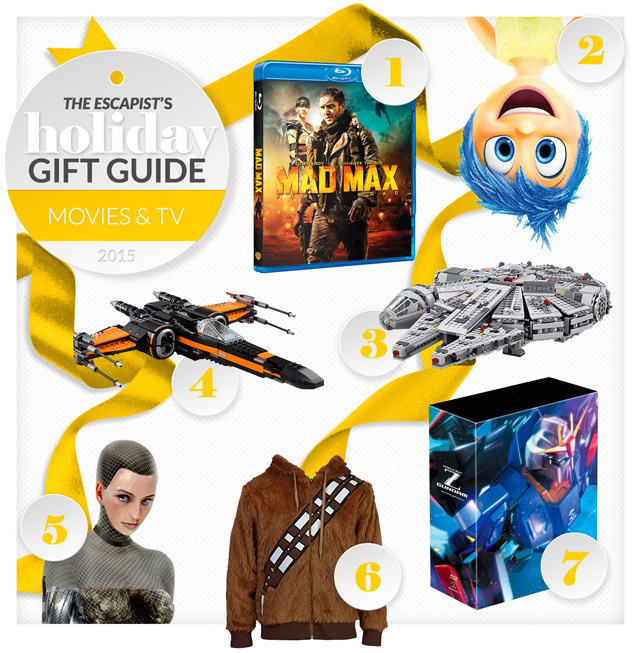 In case you're looking for something other than gifts related to movies & TV for your beloved geek, check out our collection of gift guides for the whole nerd spectrum. 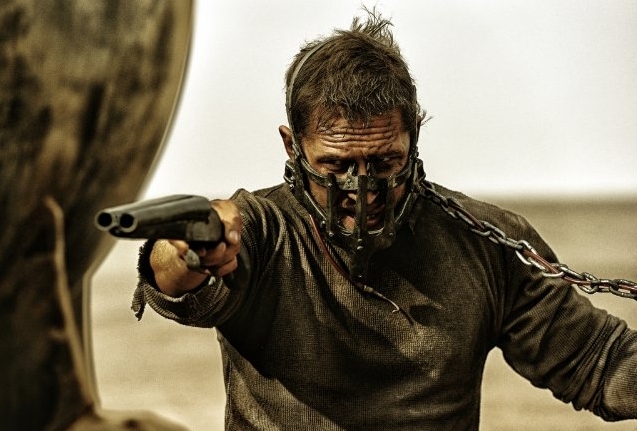 Matthew says: The best pure action movie of 2015 came from George Miller, the director of Babe: Pig in the City and Happy Feet. 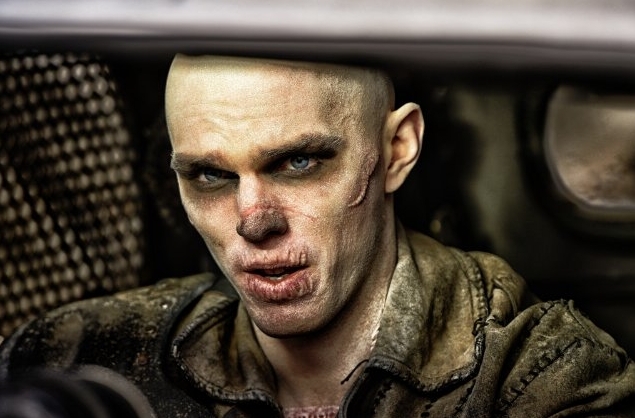 That alone is a big enough reason to appreciate Mad Max: Fury Road, which you can experience in all its glory on Blu-ray. 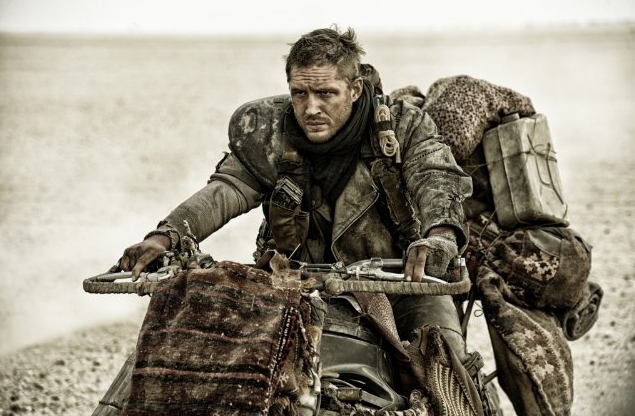 If you've got someone in your life who mostly just watches brainless action movies, and you want to show them how to make one of those well - and with some brains, even if it doesn't shove them in the audience's collective face - then you want to get them Mad Max: Fury Road. 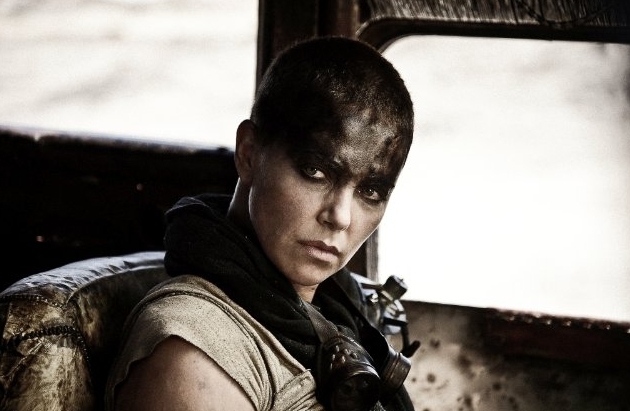 From the gloriously shot action scenes, to the world-building, to the way that it manages to explore its various characters with so few lines of dialogue that you could write them all on a napkin, Fury Road is a top-notch movie from start to finish. It's violent, over the top, and an absolute riot. 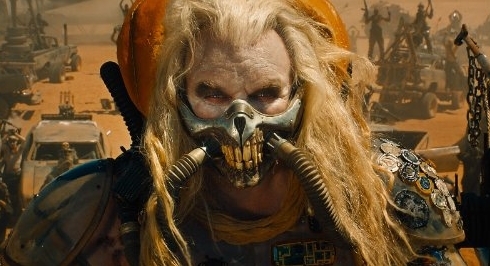 This is a new standard for pure action movies. Matthew says: If you've got a movie-loving child on your list - or anyone, really - Inside Out may be the gift to give them. 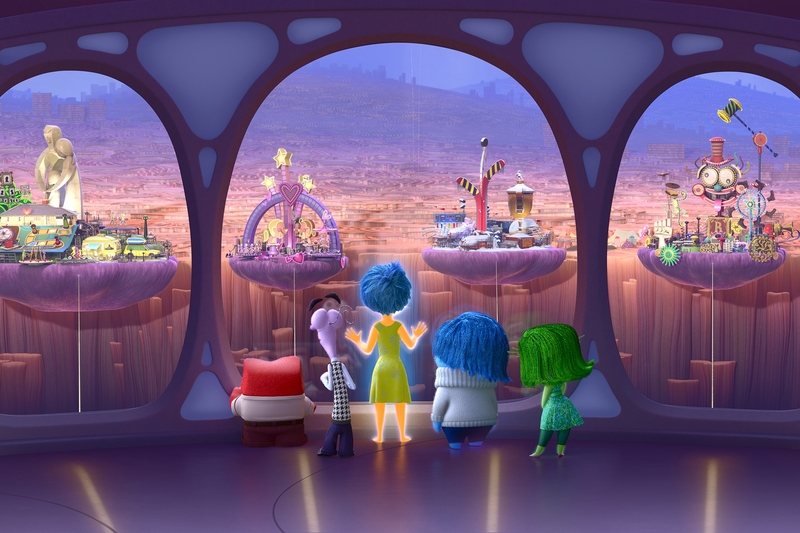 A film that beautifully captures the emotional landscape inside the head of an 11-year-old, Inside Out is one of Pixar's best movies to-date. 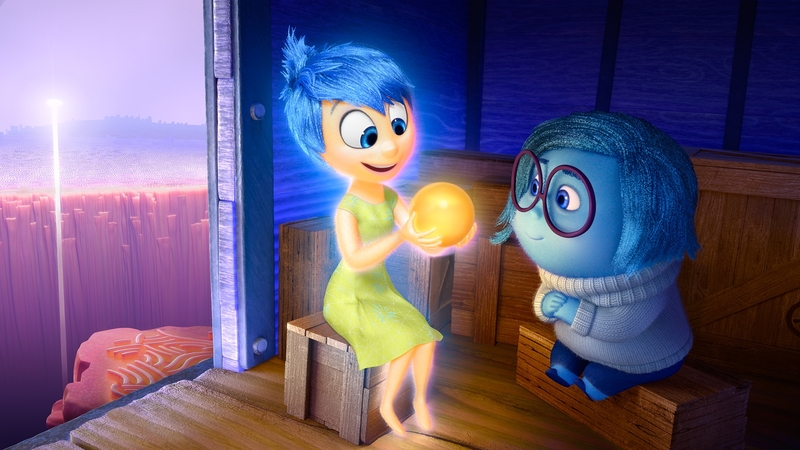 It's filled with heart, imagination, laughs, beautiful animation, and a fantastic screenplay. It's not a "kid's" movie; it's something for everyone, although you'll get something different out of it depending on how old you are. Kids will love its energy, colorful characters, sense of humor, and how well it "gets" them and their thought process. Adults will appreciate how perfectly it captures the inner-workings of the mind, how well it builds its world without a ton of exposition, more than a couple of jokes that will go over the head of a younger audience member. 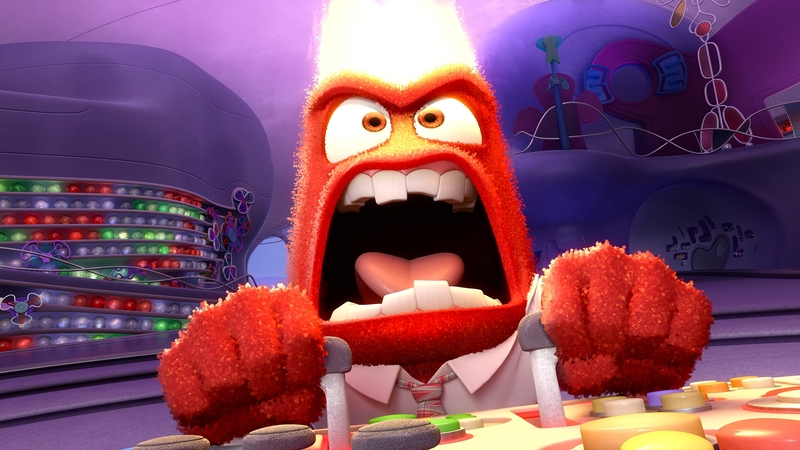 Inside Out is a fantastic movie that is most definitely worth a Blu-ray purchase. Steven says: Lego is the kind of toy that, despite what is written on the box, is loved by geeks of all ages. Especially when it comes to really cool collectible sets from big-name franchises, and of course the biggest of big-name franchises out there right now is Star Wars. On the back of the upcoming movie, Lego has announced a whole new line of Star Wars sets, which includes some completely new stuff from The Force Awakens, as well as some old favorites. One of the most popular sets is sure to be Poe's X-Wing fighter. A new take on an old classic, who wouldn't want their own Lego X-Wing? Poe's sleek black version of the traditionally grey and white starship looks super cool, and at just $80, is a fairly affordable gift. The Force Awakens edition of the Falcon still looks pretty much the same as its Original Trilogy counterpart, with the only immediately noticeable exception being the gray hairs atop of little Lego Han Solo's head. At $150, this set is a bit pricey-er than other options, although if you really want to impress a Star Wars fan, it is definitely the way to go! 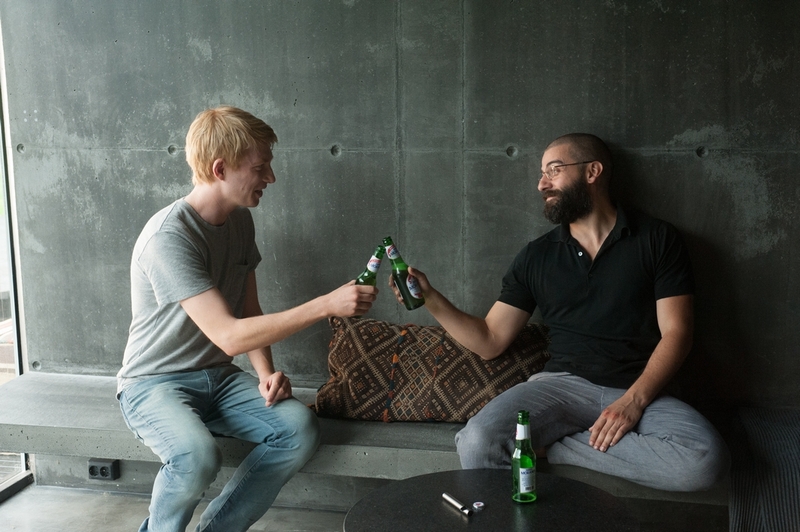 Matthew says: One of the best films of 2015, Ex Machina is a gift for the person in your life who enjoys movies that make them think. A film about artificial intelligence, this is one of the best science fiction movies of all time, with gorgeous visual effects, a tight screenplay, more ideas than you can shake a stick at, fantastic performances, great revelations, and beautiful cinematography. It's not for the younger crowd, as it's mature in its subject matter. It's available on Blu-ray for those with high-definition setups - or even those without, as the Blu-ray contains a few special features which are exclusive to Blu-ray. Learning about how this masterpiece was created warrants the purchase. 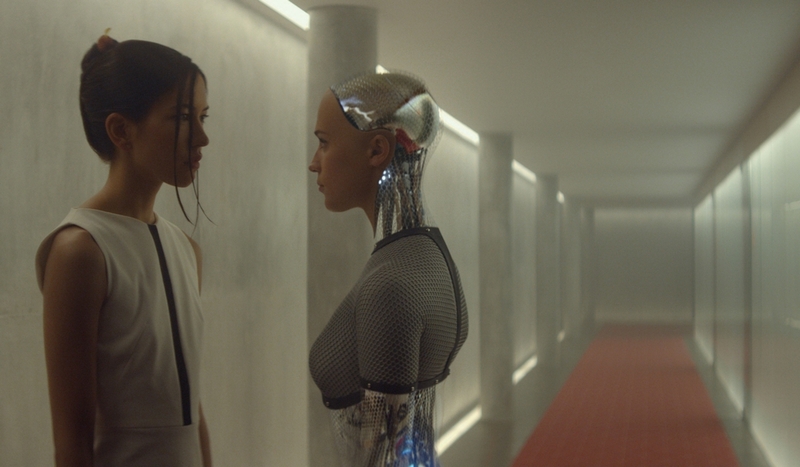 Alex Garland makes his directorial debut with Ex Machina, and in doing so immediately becomes a filmmaker to watch. This is a must-see movie for anyone old enough to do so, and for anyone who likes a little bit more intelligence to their movies. 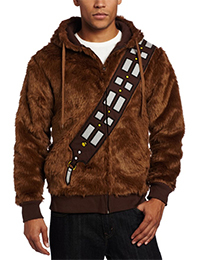 Lizzy says: Whether they're storming the Battlefront or anxiously waiting for the Force to Awaken, the Chewbacca hoodie is the perfect gift for the Star Wars fan in your life. The ideal recipient is one with excellent taste in films, particularly if they have either a charmingly short temper or the unwavering loyalty of everyone's favorite warrior Wookie. Or maybe they're just really good with a bowcaster. Either way, the hoodie is the perfect way for someone to show their appreciation of Star Wars without dropping too much on a serious cosplay alternative. Hayden says: This has been a big year for Gundam. With the arrival of their new series, "Iron-Blooded Orphans," alongside the debut of several new lines of their popular plastic models, the 36 year old series is currently experiencing a massive resurgence. 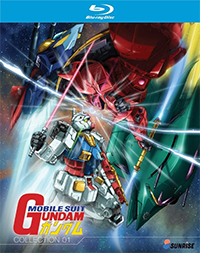 To continue this wave, Bandai has released its original series Mobile Suit Gundam on Blu-ray in two action-packed box sets. You can now own the entire series in North America without having to pay the $500-600 to get the original Japanese release (alongside the price tag of another region's Blu-ray player).